Massage into wet hair and scalp. Leather up gently. Rinse thoroughly. 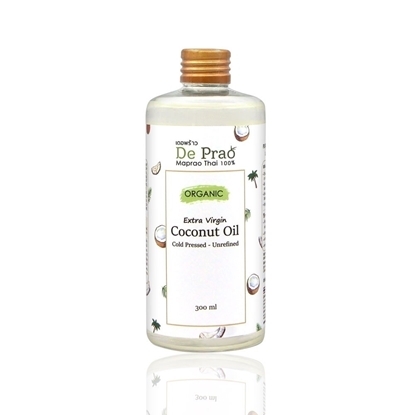 Use with De Prao Conditioner for better result. Massage into wet hair 1-2 minutes the scalp and roots. The rinse thoroughly. Use after De Prao Shampoo for better result. Product Dimensions: 0 (W) X 0 (L) X 0 (H) cm. “COCONUT" is one of the best solution to healthy hair. It’s an ideal to clear out commercial hair products, and replace them with all natural solutions. We selected only quality coconuts directly from our Thai local farm and created by modern technologies processes to be “De Prao” coconut products. 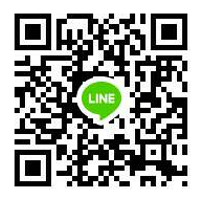 For those who are health conscious and looking for natural ingredients! 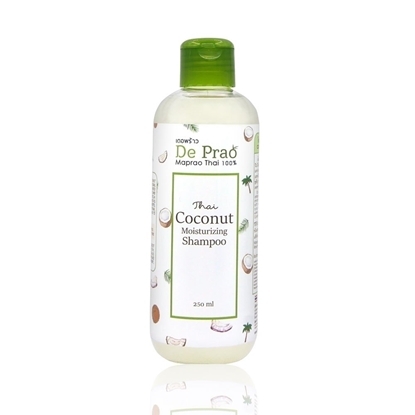 De Prao Shampoo rich of Vitamin E, B1, B2, B6, antioxidant and proteins. Make your hair naturally smooths and deeply moisturizes. Leaves feeling soft, healthy without dandruff. Great for dry, curly, damaged and colored hair. 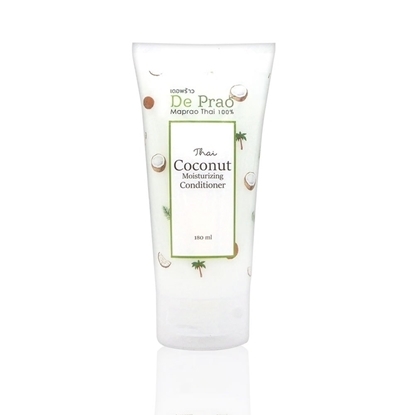 De Prao Conditioner is made from 100% real coconut oil extract and naturally derived ingredients and contains rich of antioxidants, vitamins and protein.